Am I Eligible For Ford Motability? Hartwell has a fantastic range of Ford servicing offers and plans. Whether your Ford vehicle is still under manufacturer’s warranty or is 3 years old or more, we can make sure your car is cared for. Services at a Hartwell dealership are both professional and affordable. You can opt for a monthly service plan, so your next services are paid for by direct debit. These plans help you avoid any unwanted surprises! Our technicians are Ford experts and the main dealer stamp in your service book will help keep the car's value. You'll be in safe hands when you have your car serviced with Hartwell Ford. We are pleased to offer MOTs and servicing for all Ford models. You know you can trust Hartwell - we're one of the UK's largest Ford franchises, we have almost a century of experience and thousands of happy customers. Did you know we also do parts and tyres? 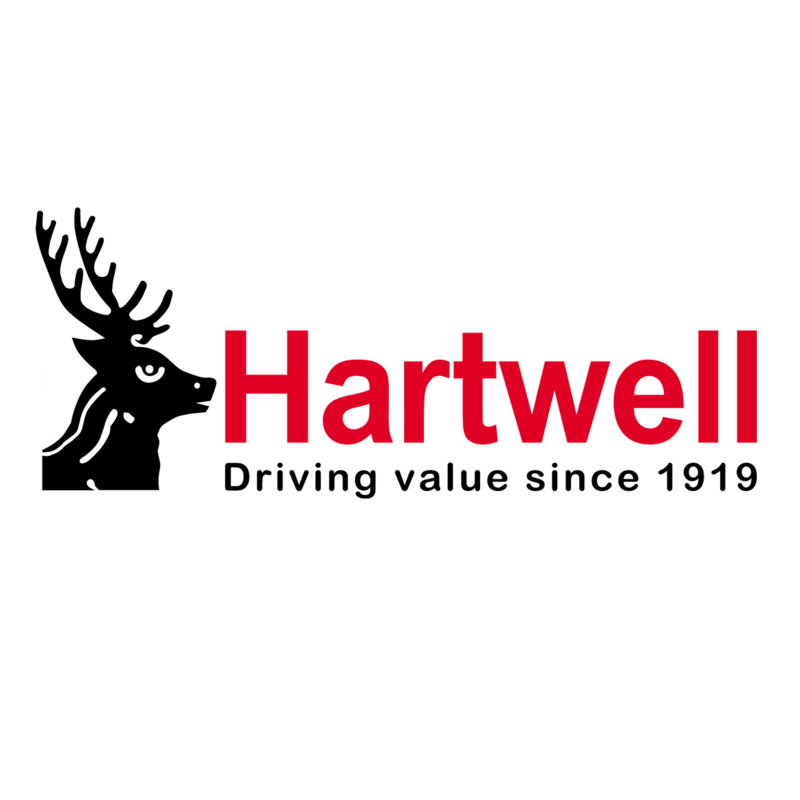 Financial Disclosure Hartwell Automotive Group Ltd is an Appointed Representative of Hartwell Finance Limited, a vehicle finance broker which is authorised and regulated by the Financial Conduct Authority. We can introduce you to a limited number of lenders, who may pay us for introducing you to them.